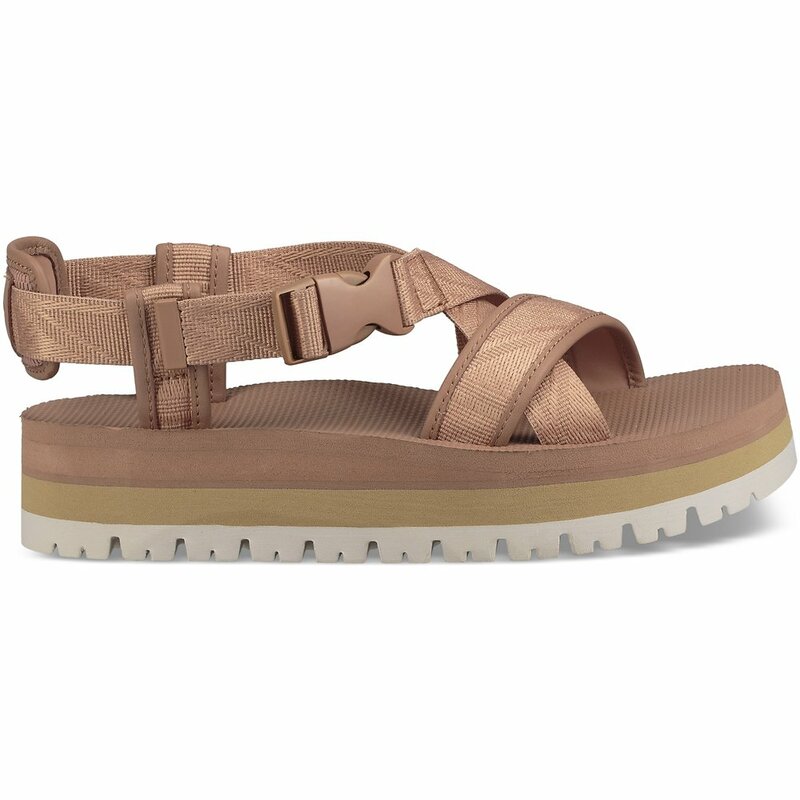 A classic from our archives updated for the now, this chic, summery sandal features interesting crossover straps crafted of airy, quick-drying mesh and an elevated outsole for a subtle platform boost. A buckle closure gets you in and out quickly. Heel pad to elevate comfort.